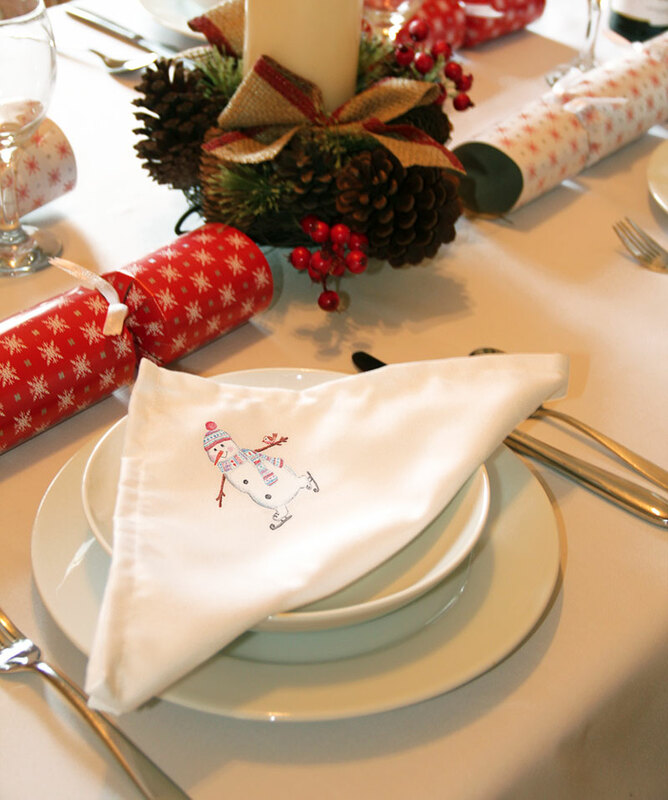 These cloth napkins would add an extra special touch to your Christmas dinner this year with a set of napkins printed with christmas themed design. 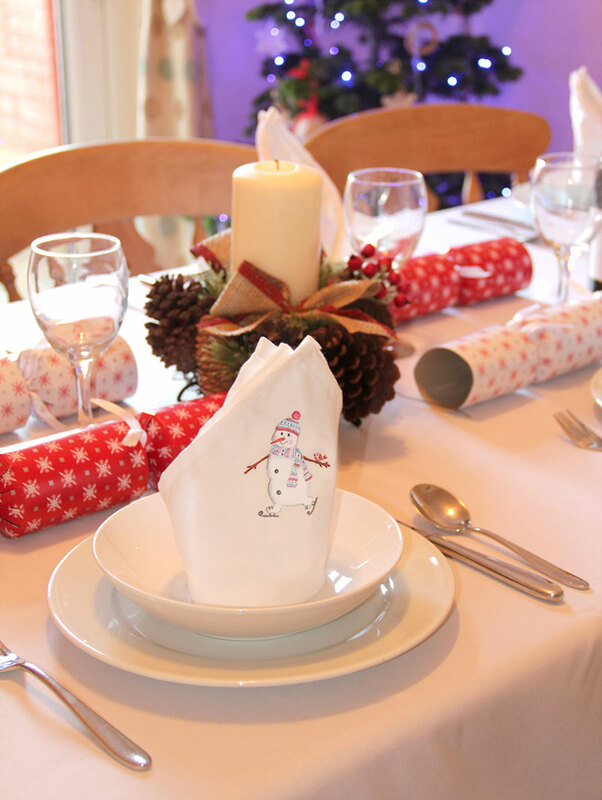 Our napkins are special 100% spun polyester, so have a nice soft cotton feel, but the added EASY-CARE and ANTI-CREASE properties of polyester. All of our garments are printed in house using the latest printing technology and the highest quality ink.